According to the American College of Gastroenterologists (ACG), adenoma detection rate (ADR) is “the measurement that best reflects how carefully colonoscopy is performed.“ Defined as the percentage of patients age 50 and older undergoing screening colonoscopy who have one or more precancerous polyps detected, ADR is calculated by dividing the number of procedures in which one or more adenomas is detected by the total number of procedures. 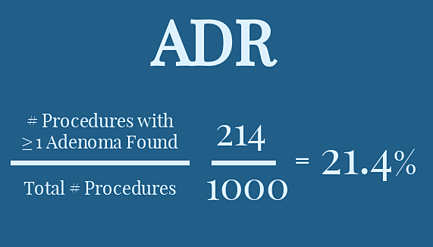 An endoscopist’s ADR should be at least 25% for men and 15% for women. The human gut microbiome comprises all of the bacteria in in the human intestine, which amounts to over 100 billion bacteria. This outnumbers the cells in our bodies 10 to 1. 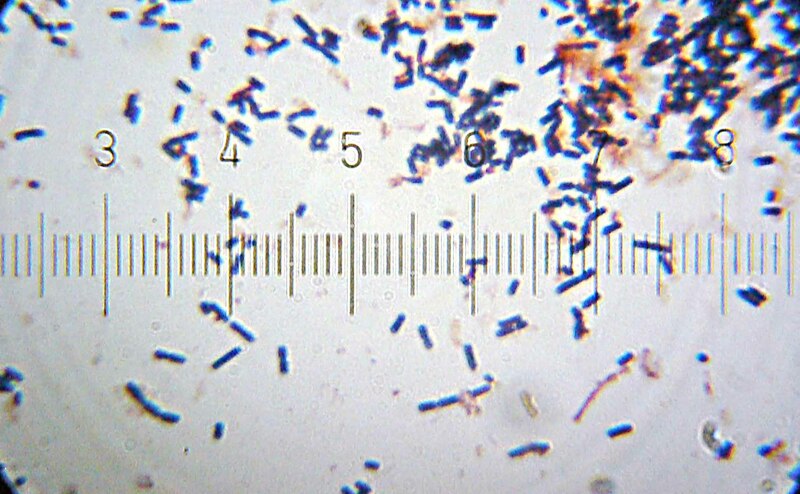 Although probiotic products touting gut health are currently flooding the marketplace (ranging from dietary supplements to cake mixes), there is no consensus on what a healthy human microbiome looks like, and none of these products have been approved by the FDA to treat or prevent specific diseases. While most agree that it is essential to human health, facts about the microbiome and how it functions in the body are still under investigation.